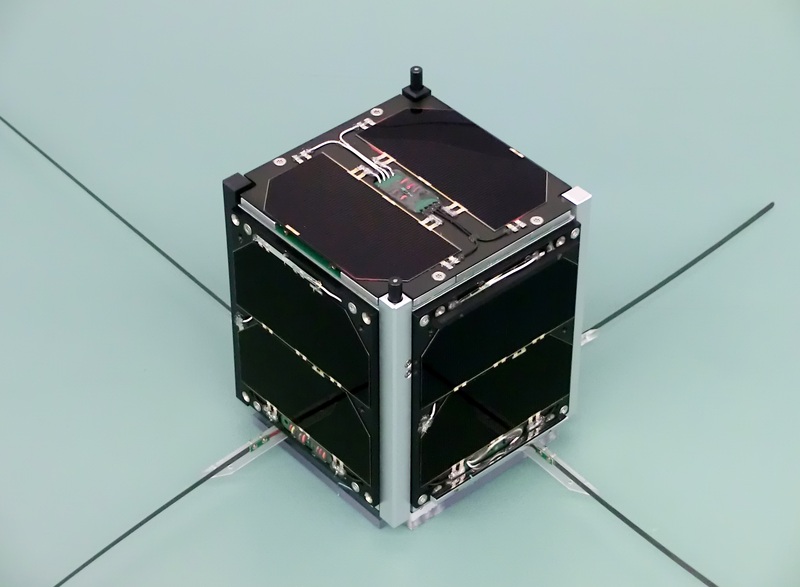 Following the 48 hour test on April 5-6, the FUNcube-1 (AO-73) CubeSat team have concluded that the battery temperature does reduce slightly during full time transponder mode, but only by a degree C or so; it remains within specification. Hence it has been decided in future to switch the satellite into ‘forced eclipse mode’, i.e. full time transponder and low power beacon at weekends. The aim is to significantly increase the availability of the transponder to radio amateurs. This will continue until further notice. The team plan to switch to full time transponder mode during the first suitable pass over the UK on Friday evenings, normally between 1930 and 2230 UT. If for some reason this is not possible, then the switch will be done on the first suitable pass on Saturday, normally between 0930 and 1200 UT. It is planned to switch the full time transponder mode off during a suitable pass on Sunday evenings, which normally occur between 1930 and 2230 UT. Again, if this is not possible the switch off will be made on Monday mornings, approx. 0930 to 1200 UT. Do please note that this schedule is totally reliant on the availability of command stations, who will do their very best to ensure it is maintained. We will not normally announce successful full time transponder mode on/off commands, but if it proves not possible to make one of them, then we will make a note here and on the AMSAT Bulletin Board (AMSAT-BB). Thanks for the report, Paulo!